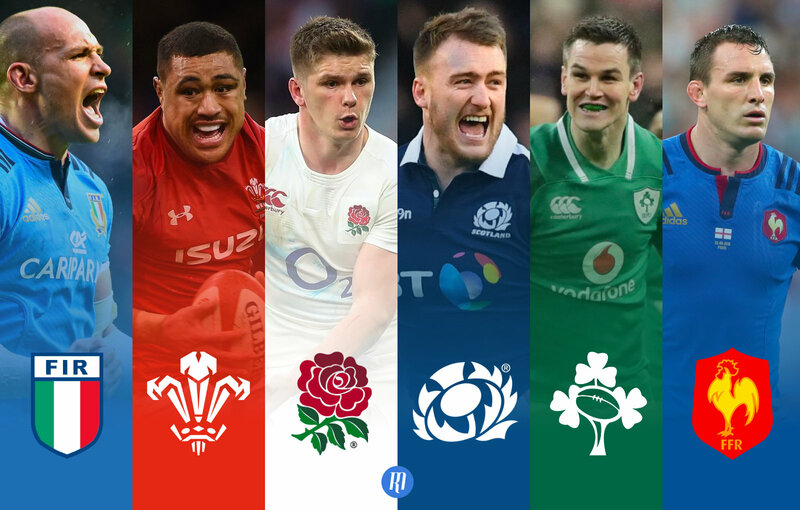 Building on the unprecedented success and growth of our Premiership and Super Rugby games, our Six Nations fantasy will give everyone the opportunity to join the ride of the most celebrated competition in rugby history. For those well versed in our fantasy game, the Six Nations will carry almost all of the core features, but for those who are new to the game, we'll run through the key concepts below. It was very apparent very quickly to us, that rugby didn't fit the standard model for fantasy games. The turnover of players could be high from game to game, and transfers often forced you to play with unavailable players. We built our game from the ground up which ensured we could build a game that suited rugby; this meant, as in real life, building a squad of players from which you choose your team. Transfer limits are then applied to your squad, and not your team, enabling you to field a team each week. Be careful though, the onus is still on to pick a championship winning squad. Equally, players are not tied to playing in specific positions. Owen Farrell is a great example; will he start alongside George Ford at twelve for England once the championship is underway? Or, will he retain the number ten berth he has filled through the autumn internationals. He might start one week at ten, and the next at twelve. A great frustration to the fantasy coach who would probably play him at twelve alongside Jonny Sexton anyway... In our game, you get to choose; want him at ten? Play him at ten. Want him at twelve? Play him at twelve. We also include a unique and comprehensive scoring system that rewards many of the finer points of the game, allowing you to enjoy an unparalleled experience as the matches play out. It also gets you thinking about your squad choices, and exploring players you may not have known before; without a doubt your knowledge of rugby will improve. With only five players allowed from each nation too, you will be forced into considering your options: is it England's pack that get your vote? Or the Irish back line? Is it the youngster with the promise or the injury-prone oldy that gets the nod? These are the tough choices that will define your fantasy season. Please do let us know if you have any questions at any point, otherwise good luck for a successful campaign!